As promised, Kirsty has graciously agreed to share some plaid flannel inspiration. Mostly, she believes flannel is a good reason to love fall. Honestly though, fall is my very favorite season, and albeit that I am totally freezing in this mild fall weather, I am excited to welcome back my autumn friends on a more regular basis. Really that whole conspiracy about your blood thinning, I believe it. 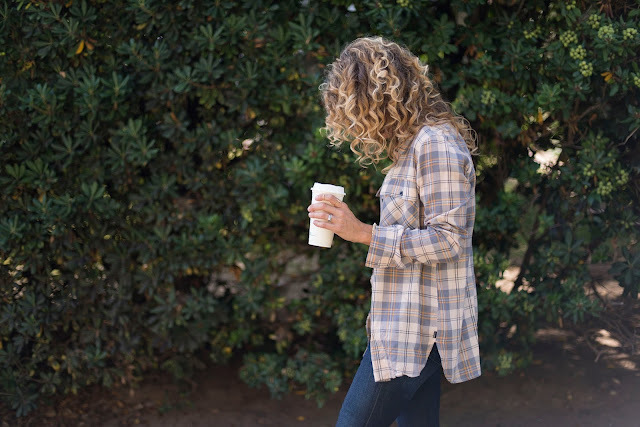 One of my favorite autumn pieces is flannel shirts. They are sort of perfect for fall. Lightweight enough to layer under sweaters and jackets, yet warm enough to ward off the chill on their own. Awesome plaid color combinations and styles. Crazy comfortable, dare I say pajama level. Stylish with everything. Hello I have on metallic oxfords and I love the combo. 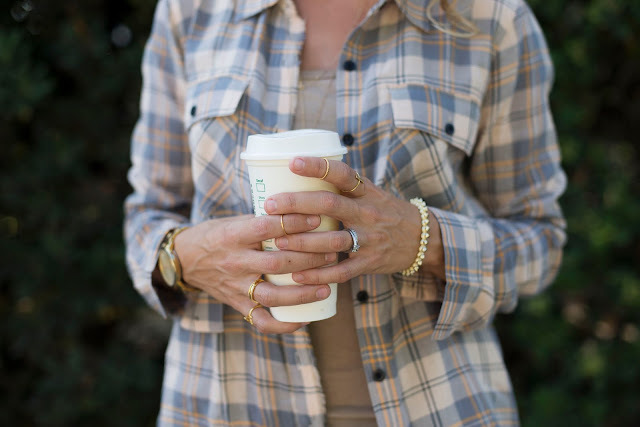 Check back tomorrow and the rest of the week, as Kirsty and I continue to share more flannel trends and styling ideas just in time for fall.